Chris Edelen is a recognized leader of private equity and family-owned businesses. He currently is a CEO-In-Residence with Texas Next Capital, working with the firm to identify and evaluate businesses for investment purposes. Edelen started his career with Fox Photo, a NYSE-listed photo processing company that was also the largest operator of Hallmark Card and Gift Stores globally advancing to the position of executive vice president/COO of company operations with sales over $250 million. He participated in numerous acquisitions and the sale of the company to another NYSE-listed firm. In 1997, Edelen returned to Austin and joined Travelfest as president and senior consultant to the founder. Travelfest was a travel and technology startup. He then returned to San Antonio as president and CEO of Grand Openings, a $20 million manufacturing, wholesale and retail distribution company. In 1999, Edelen joined Norwood Promotional Products with sales of almost $500 million as the vice president of Marketing for San Antonio based RCC Koozie (a $70 million dollar manufacturing supplier company). During his five years at Norwood, he held the positions of senior vice president of marketing, president and general manager of RCC Koozie, corporate division president and senior vice president of sales and marketing. 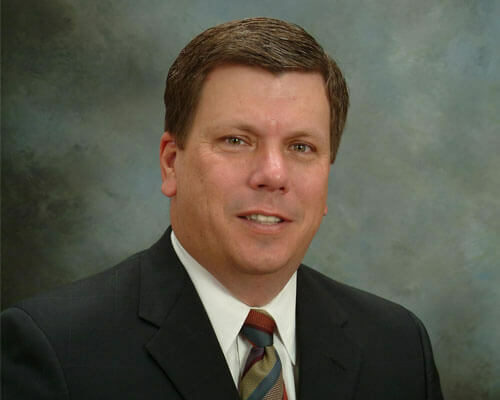 In 2005, Edelen joined Beldon Enterprises as the president and CEO of the LeafGuard division. During his time, he and his team implemented operating strategies that tripled company sales and achieved strong levels of profitability. Edelen was twice named finalist for the nationwide Fred Case Entrepreneur of the Year Award.